TORONTO and TAMPA, FL, July 9, 2018 /CNW/ – Cott Corporation (NYSE:COT; TSX:BCB) ("Cott" or the "Company") announced today that the Company will release its second quarter ended June 30, 2018 financial results before the markets open on Thursday, August 2, 2018. A live audio webcast will be available through the Company’s website at https://www.cott.com. The webcast will be recorded and archived for playback on the investor relations section of the website for two weeks following the event. 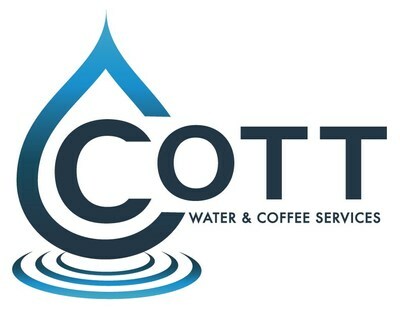 Cott is a water, coffee, tea, extracts and filtration service company with a leading volume-based national presence in the North American and European home and office bottled water delivery industry and a leader in custom coffee roasting, blending of iced tea, and extract solutions for the U.S. foodservice industry. Our platform reaches over 2.4 million customers or delivery points across North America and Europe supported by strategically located sales and distribution facilities and fleets, as well as wholesalers and distributors. This enables us to efficiently service residences, businesses, restaurant chains, hotels and motels, small and large retailers, and healthcare facilities.